Photo by Bennett on Pixabay. Brisbane, 13 February 2019 — What will the future of your work look like? Tune in to innovations in Brisbane. Imagine meeting a leadership specialist, workplace futurist, and reef protector in one week? While in Brisbane to contribute to the Water Leadership Program of the International WaterCentre, I explored how innovation leaders in this city are creating new trends for water workplaces in Australia and the Asia-Pacific region. Some brief snippets for now. Watch this space for further updates. At Brisbane City Council, workplace futurist Cath Thrupp manages innovative water initiatives with a vision for Brisbane - Leading the World in Water Management. We both love learning from the Future of Work podcast. Read up on Cath’s initiatives here. Like me, she is a passionate champion for supporting leadership among millennials in the workplace. Alicia Loveless leads a multidisciplinary team of experts on best management practices for reef water quality to support the Great Barrier Reef. An alumna of the Water Leadership Program, she inspires emerging leaders with her candid take on leadership development. Engagement and collaboration specialist Piet Filet is changing how Brisbane city residents are taking flood risk into account as they plan for further urban development. He is the founder and convenor of the Flood Community of Practice, a new boundary-spanning initiative among experts and architects. Their Water Futures book spotlights a new vision for a livable and water smart Southeast Queensland and introduces a framework for resilience in varied landscapes and communities. Piet has also helped to found The Water Agency, a new initiative to orchestrate water knowledge hubs in Asia with the involvement of young water professionals. At the International RiverFoundation, Eva Abal and her team are preparing to focus the world’s attention on a new blueprint to care for resilient rivers during the 22nd International Riversymposium in October 2019. Meanwhile, the award-winning leadership program of the International WaterCentre is now in its eight annual run to grow emerging and executive water leaders from all across Australia, under the direction of my friend and colleague André Taylor. 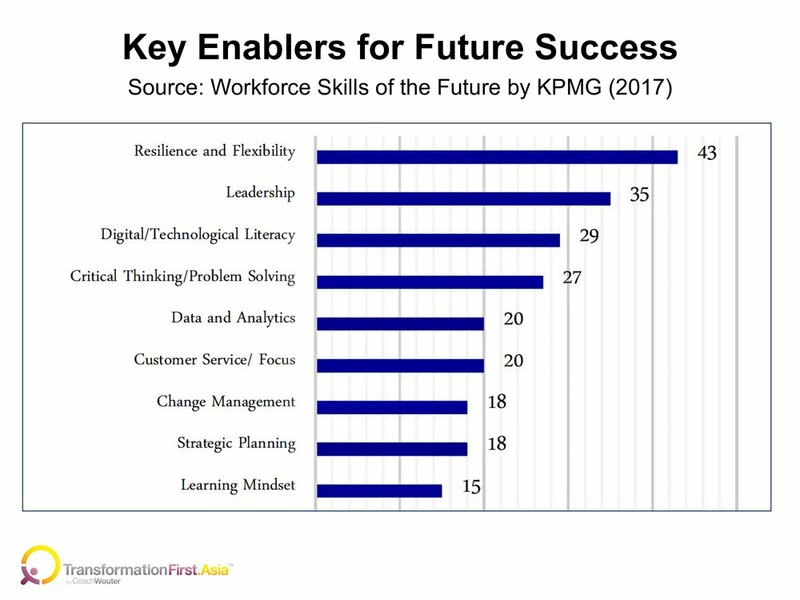 The program serves an important enabler for future success in the water sector, as analyzed by KPMG in its landmark 2017 study on Workforce Skills of the Future.